which will include topics ranging from raw materials to end-products, including sessions on Safety and Environment and with a special emphasis on "Steel Industry 4.0" currently one of the greatest interests for the steel community. The Conference will be enhanced with the EXPO IAS 2018 to the Steel Industry at which companies will have the opportunity to share their latest developments and products. 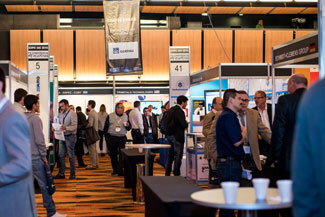 The Exhibit area will be a key point of the Conference. The exhibition will run throughout the event. The Conference will be held from Tuesday, October 23 to Thursday, October 25, 2018 in the City Center Rosario, Santa Fe, Argentina. Pre-conference courses will take place on Monday, October 22 and will be delivered by internationally renowned speakers who will deal with different aspects of the steelmaking process; and the traditional plant tours will take place on Friday, October 26. Dr. Wolfgang Bleck Understanding Mold Powders, is It Black Magic? Steel is by far the most significant metallic material group. It contains over 2500 steel grades and offers a wide variety of property combinations to be applied to different uses. Many of these steel grades were recently modified or have been newly developed. Combined with new processing methods, they are an interesting and challenging field for engineers. This course is an introduction to the fundamental laws of material development with a strong focus on steels for automotive application: e.g. new advanced high strength sheet steels for car bodies, new hot rolled press hardening steels for crash relevant parts, new microalloyed and bainitic steels for gear components. The course introduces to an engineering approach of how to develop steels and their processes, of how to achieve desired properties, and of how to appropriately use the material. The course begins by acquainting the participant with the physical and chemical characteristics of the element iron. Important alloying elements for steels are introduced by means of phase diagrams. The microstructure formation and the technical significance and application of phase transformations are discussed. The practical relevance of the introduced physical and chemical phenomena for steel development and application is explained with respect to the processing both of strip and of long products. The requirement of various customers will be discussed; a focus is laid on the automotive industry as one of the drivers for recently developed new products. Furthermore, recent developments for safety relevant components will be discussed as complex phase steels and press–hardening steels. The impact of boron alloying on phase transformation behavior and the microstructure development in hardenable steels will be highlighted. Steelmaking in the electric arc furnace accounts for about 25 % of the worldwide steel production in 2017. In the European Union its share is about 39 % of the total steel production. 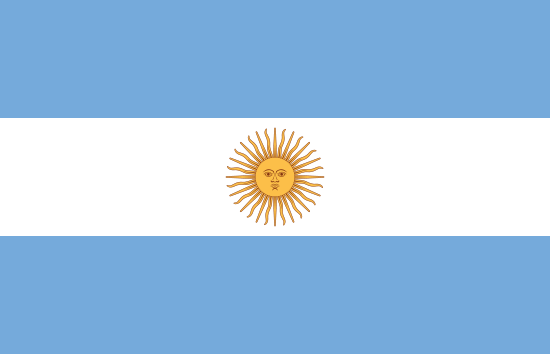 Argentina reported a similar ratio of about 44 % for 2017. EAF steelmaking therefore is a very important steel production route. If based on steel scrap, it also has the typical advantages of recycling processes with regard to energy consumption and environmental impact in comparison to primary steelmaking routes. The variability of the EAF process with regard to input materials, furnace equipment and operation as well as produced products creates a challenging field of work for engineers. This course will give an overview on the recent developments in EAF technology and operation. It starts with a review of EAF fundamentals: production routes, raw materials, furnace concepts etc. The main focus will lie on energy and resource efficiency of the process as well as environmental aspects of steel production in the EAF. Mass and energy balance of the EAF process as tools to determine efficiencies are discussed. Parameters influencing the overall efficiency of the process like electrical efficiency, heat transfer parameters, energy recovery and scrap preheating are introduced. Measures to improve the resource efficiency and to reduce the environmental impact of the process will be discussed including the use of biomass, the reuse of steelmaking residues, etc. The course will be completed by a review of developments in the area of process control and automation. This topic includes the use of robots at the EAF, the application of process models and through process control. The relevance of Industry 4.0 in general at the EAF steel plant will be highlighted. Each part will be concluded by a questions and answers section. The participant is invited to provide questions from his specific industrial experience, the answers will be developed by group discussions. Understanding Mold Powders, is It Black Magic? With greater consumer demands on quality, continuous casting mold fluxes have become a topic of tremendous interest in both academia and industry. Several essential roles of mold powders include absorption of non-metallic inclusions from steels, protection of steels from the atmospheric conditions, insulation and control of uniform heat transfer of the super-heated steel melt across the water-cooled copper mold, and lubrication between the partially solidified steel shell and copper mold. Past work relied much on the trial and error approach to developing and optimizing mold fluxes and was considered “black magic” due to the significant variability and intuitive approach used for developing powders. But today’s development of synthesized mold powders for higher quality and enhanced surface quality of advanced steel grades require a more fundamental approach based on scientific principles and near commercial condition simulations of the developed powders. General description of how mould powders work in the mould and how powder performance are affected by their properties through compositional changes and how each component that comprise the flux affect the thermos-physical properties. Detailed description in the science of mold fluxes for viscosity, micro- and macro-crystallization, thermal conductivity and its connection to the structure. Characteristics and in-mold behavior of granular to fine powder mold fluxes for ultra-low to high carbon steel grade steels and specialty fluxes for high Al-containing TRIP and TWIP steels. Conditions for minimum lubrication requirements in powders and controlling heat transfer with respect to radiative and conductive heat transfer in the mold through crystallization and thickness of the slag film. Causes of in-mold events including stickers, bleeders, flux entrapments, high hydrogen containing steel casting and longitudinal face cracks and its remedies using in-mold instrumentation. Compositional control to operational control for optimizing mold powder performance in the mold. Tundish fly operations, ladle changes, stopper rod bumps require careful operational control to ensure that the powders behave accordingly and is discussed. Mold flux development for extreme thick slab and slow casting, high Al steel casting, high carbon steel rapid casting is discussed. The Conference and Seminars will be enhanced with the EXPO IAS to the Steel Industry at which companies will have the opportunity to inform their latest developments and products. The Exhibit area will be a key point of the Conference. 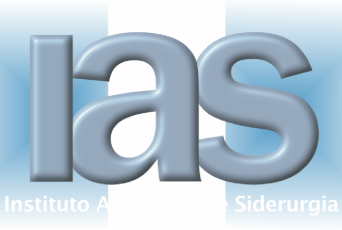 The EXPO IAS 2018 will take place from 22 until 25 October 2018 in Rosario, Santa Fe, Argentina. 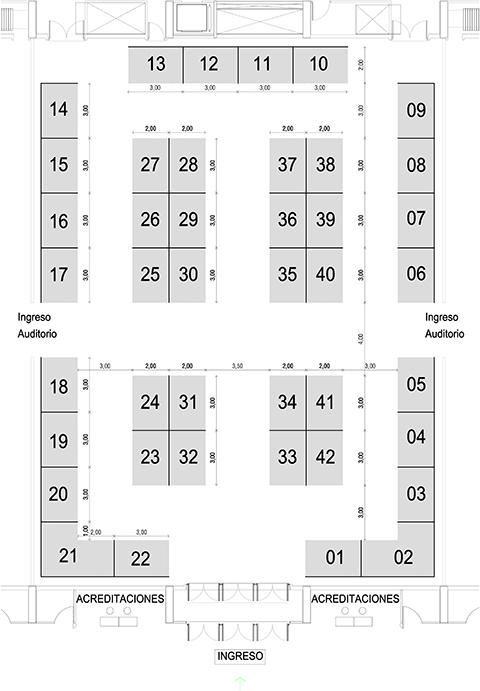 You can select the booth according to the floor plan below and then fill in the reservation form. The booths are sold on the first come, first served basis. Booth rental is USD 3.300 and the size of each booth is 2 X 3 metres. The exhibition is located in the Convention Center where coffee breaks will be held, creating an environment where you will be able not only to see new technologies, products and services, but also share experiences with other attendees. The Welcome Cocktail of the Conference will be also carried out at the Exhibit, on 22nd October at 7:30 pm. There is a selection of sponsorship opportunities designed to increase the visibility and to optimize the return of investment for sponsors participating in the Conference. •	6 passes to the EXPO IAS 2018. •	1 complimentary registration to the IAS Event and 1 ticket to the Farewell Dinner. •	2 complimentary registrations to the IAS Event and 2 tickets to the Farewell Dinner. CLOTHING: The use of long sleeve shirt, long pants and closed shoes are mandatory. It is prohibited to use synthetic clothing, soft-soled shoes (tennis/sneakers) and high heels. SAFETY: Safety equipment is mandatory. 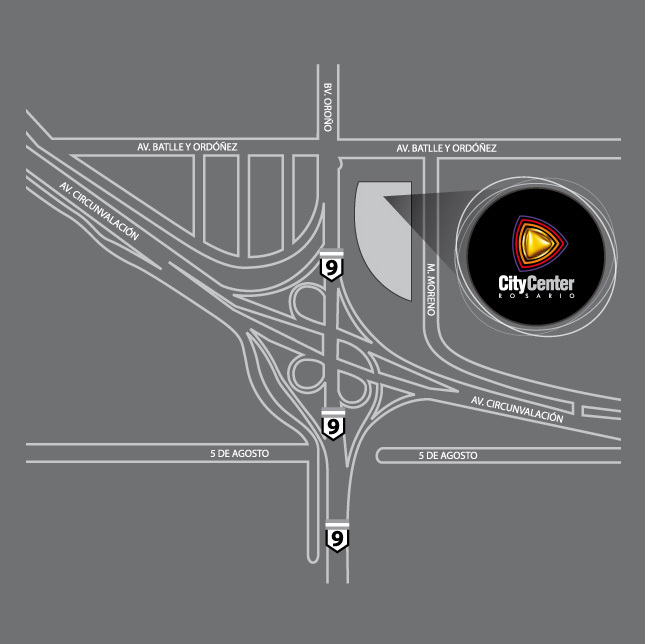 Safety equipment (helmet, jacket, sunglasses and earplugs) will be provided for each visitor.